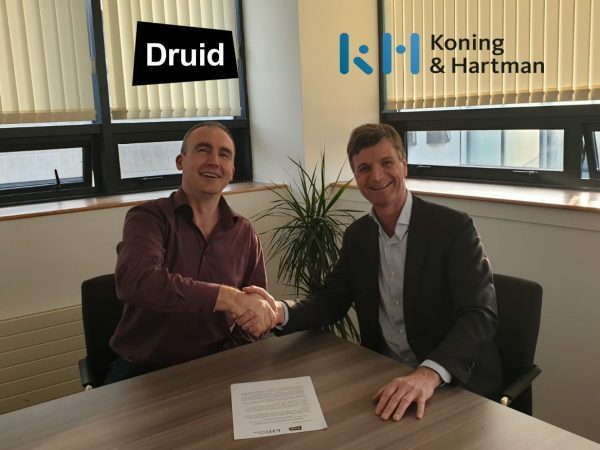 Amsterdam, Netherlands, 22nd November 2018 – Koning & Hartman and Druid Software renew their long and fruitful partnership delivering cutting edge private networks for Enterprise Telecommunications, Industrial IoT and Healthcare Solutions. 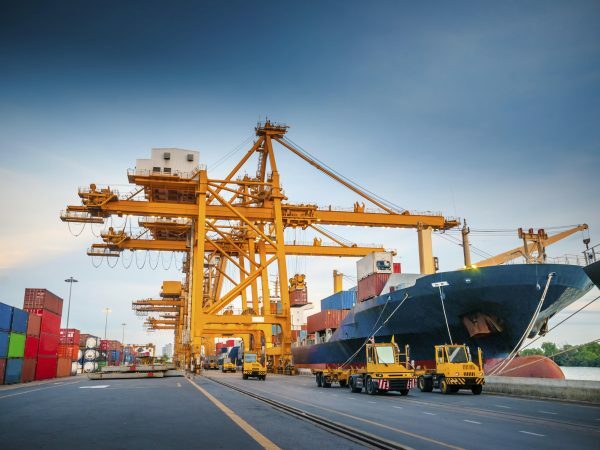 “Cargo handling is an information intensive business and is fiercely competitive. Shipping companies are quick to embrace new technologies to gain competitive advantage,” says Mark Gerritsen Director of Sales at Koning & Hartman. “The real time positioning application and vehicle control of these unmanned vehicles requires dedicated data and very low latency. Druids private LTE/4G application in combination with Airspan’s 4G base station hardware helps us to provide this and give us easy control and management of the network,” Gerritsen continues. Over the years Koning & Hartman have delivered a vast estate of Druids private GSM networks to the Healthcare sector. 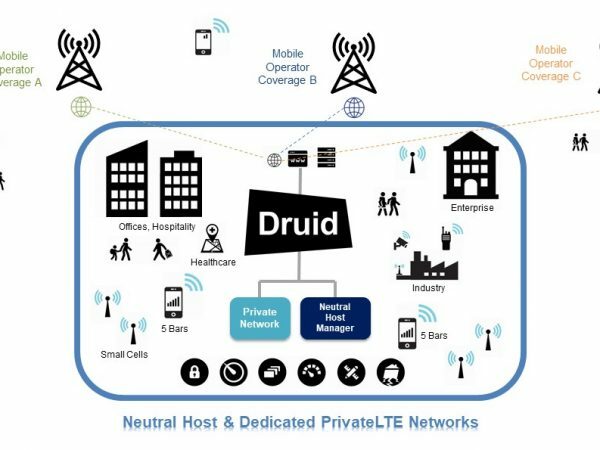 In more recent times they have been delivering some of Druids first private LTE/4G hospital use cases for dedicated voice, messaging and secure data for the enterprise mobile workforce. Druids ePC with Airspan 4G base stations delivering Private Networks for Port Automation & Industrial IoT. About Koning & Hartman: With over 450 employees, Koning & Hartman is a unique technology company for telecom and industry. Their knowledge and passion for technology ensures that they can innovate for their customers. They call that Technovation. Technovation makes Koning & Hartman the partner to help customers become smarter, more reliable and more sustainable. Koning & Hartman is a specialist in the field of Smart Industry, Wireless Connectivity, Mission Critical Communications, Industrial Solutions and Dealing & Control. Since 2013, Koning & Hartman has been named Top Employer every year. They have achieved FIRA Gold certification for their CSR activities. The head office of Koning & Hartman is located in Amsterdam, the other offices are located in Delft and Vilvoorde (Belgium).